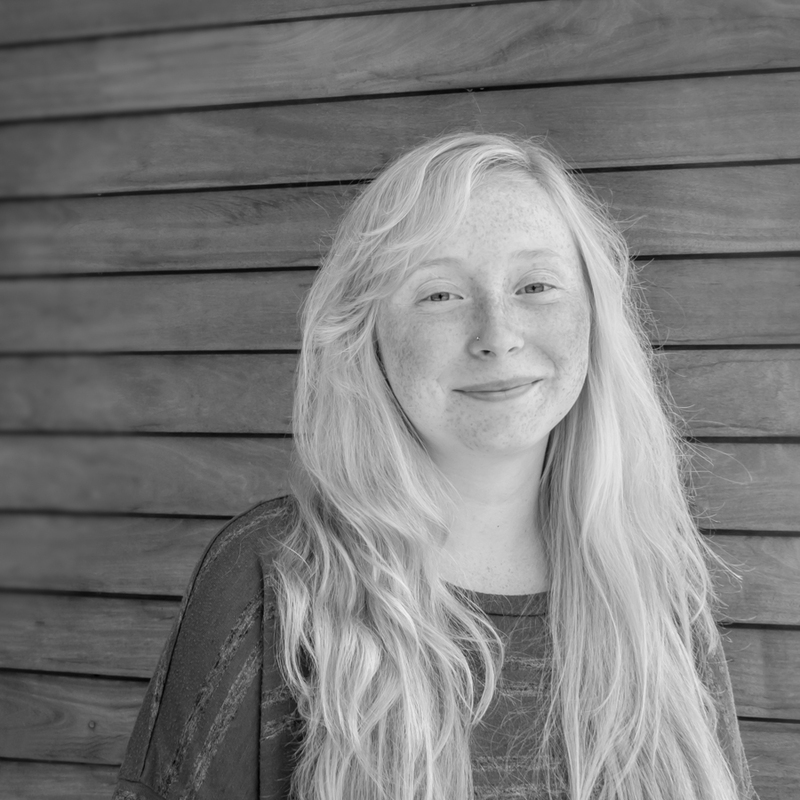 Devyn is one of our architectural interns and part of our design studio. 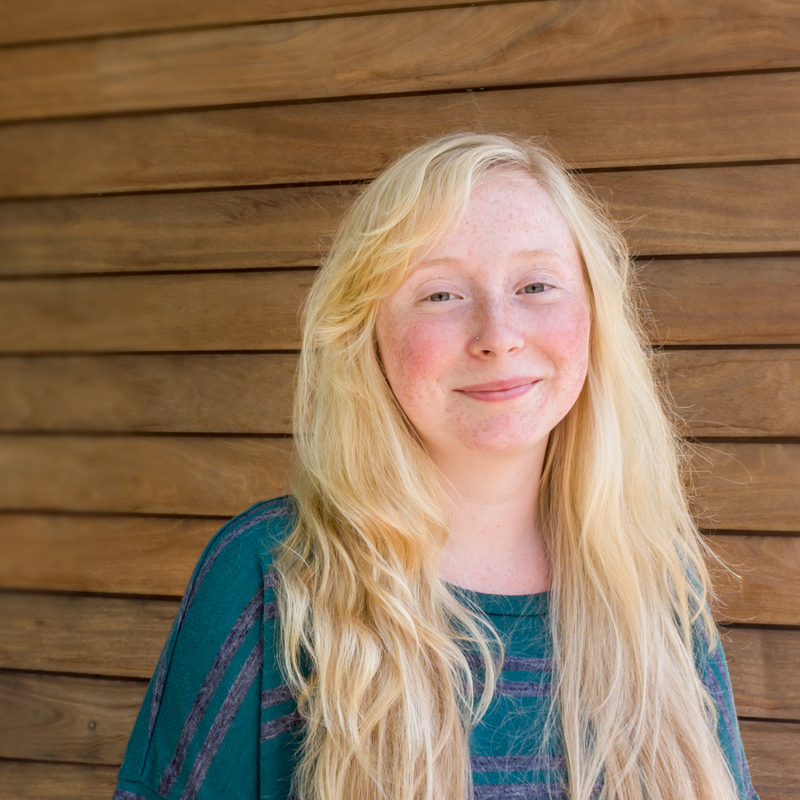 A current college student, Devyn utilizes her time management and organization skills to complete every assignment landing on her desk, be it for school or for KWA. She is applauded on her persistence in picking up redlines as well as her technological savvy to turn point clouds into digital BIM models. Her favorite things? Snuggling her hedgehog, watching “Criminal Minds”, and homework.